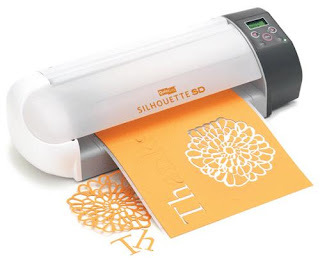 I know I've briefly mentioned my Silhouette Machine in other posts. 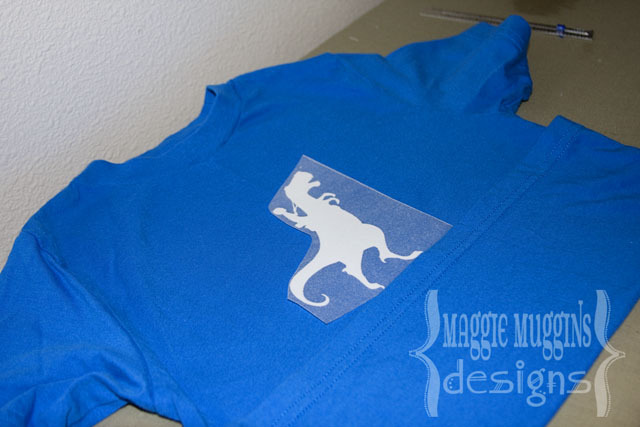 I've even showed you another shirt that I made using Heat Transfer Vinyl. What I can't begin to explain is how awesome a Silhouette is, or how many things I have been able to use it for. I am continually finding ways to use it. I could go on and on about how much I love it. 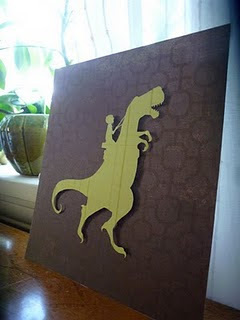 But, instead I will say that for me it is so much better than the Cricut, and it has cost me a lot less. (Just consider an image costing $0.99 instead of a cartridge for $40+ when all you want is one image off it.) Anyhow, before you go buy a cutter, do the research and compare your options. There are a lot of sites out there with comparisons. Heat Transfer is one of my new favorite products to use on my Silhouette. 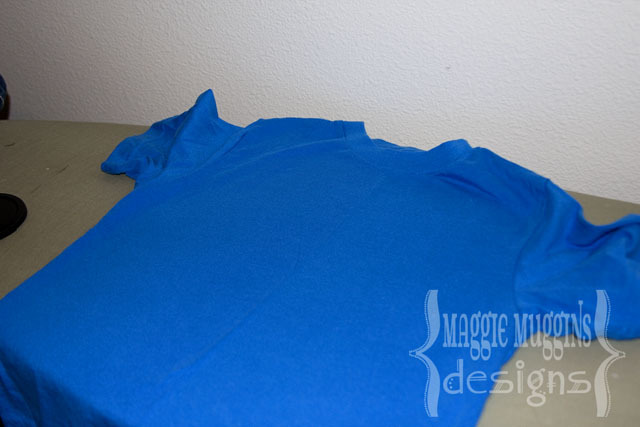 Making a cute T-Shirt is so fast and easy it's awesome. Even if you don't have a Digital Cutter you can still use the product. Let me show you how easy this is to use. For this shirt I chose one of my favorite images from Scherenschnitte. OK, I actually have a lot of favorites, but her Dinoride made me giddy. Know that feeling? Mother of Two little boys who just hit the jackpot for boy ideas kind of giddy?! The awesome thing about the Silhouette is I can take a JPEG file and in the program getting it's outline so it will cut for me. So I was able to quickly cut this out on my machine! Don't worry Cindy, this is only for personal use. 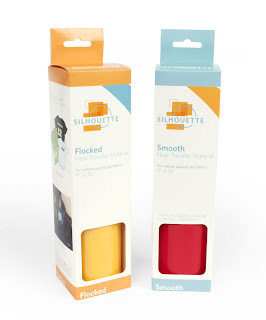 Although I seriously think Silhouette should have you on board, just saying. Or perhaps, your own store? Even if you don't have a Silhouette you can still cut this image. 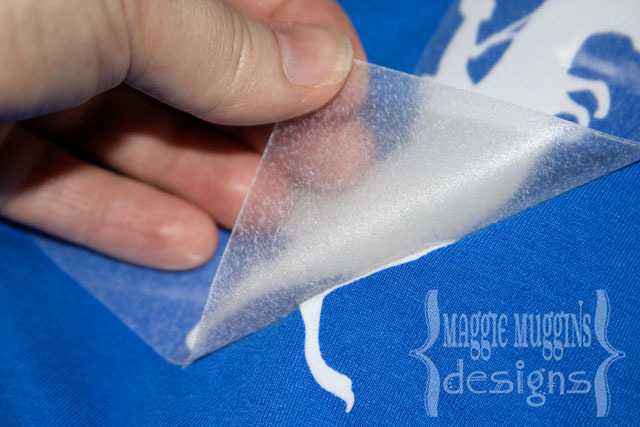 Print it out in the size that you want, tape it to the back of the Heat Transfer and then use a Utility Knife to cut it out. If your design has more than one piece you want to make sure that you don't cut all the way through, just to the plastic cover. Also, you have to make sure to cut the entire thing in reverse from the direction you want it (especially important for words) as it is entirely flipped when you iron it on. Once the cutting is complete, weed out the excess until you have just the image. This is really easy to do. 1. Iron the front of the T-Shirt flat. 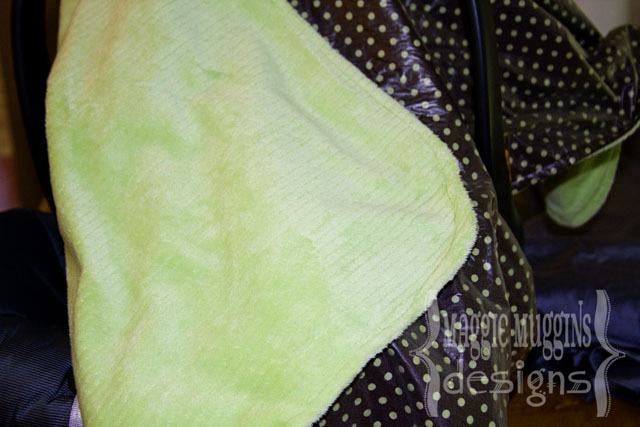 This makes sure you get the design down smoothly and there won't be surprises when you wash it. 2. Align the design on the shirt. I usually measure with my hands on either side to make sure it's centered and fold up the hem to make sure it's even across. I'm too lazy to go in search of my ruler. 4. Allow to cool and pull back one corner of the plastic to make sure it's set. 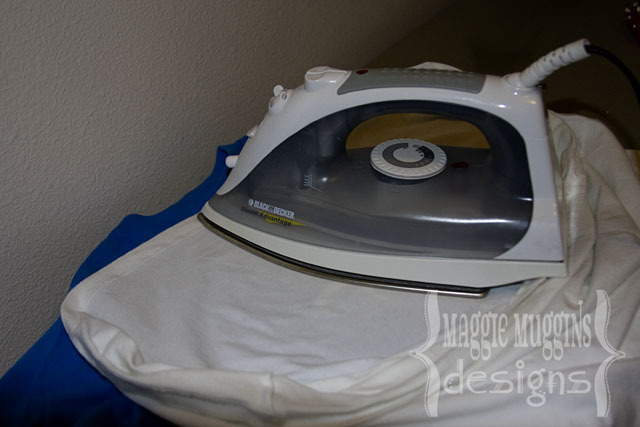 If the Heat Transfer starts to come up when you pull up, push it back down, smooth it out and press again. Allow to cool a little bit longer and try pulling the plastic off again. 5. I actually press it again once I have the plastic off, just for good measure. 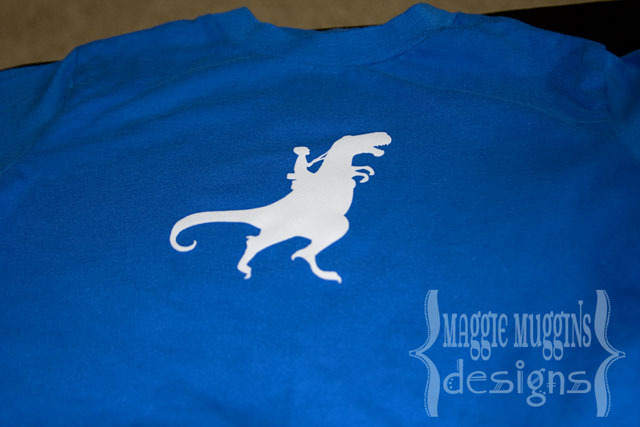 This is the Flocked White Heat Transfer. Doesn't it look fabulous?! I can't wait to show you the shirts I've been getting ready for Cousins Camp next week! 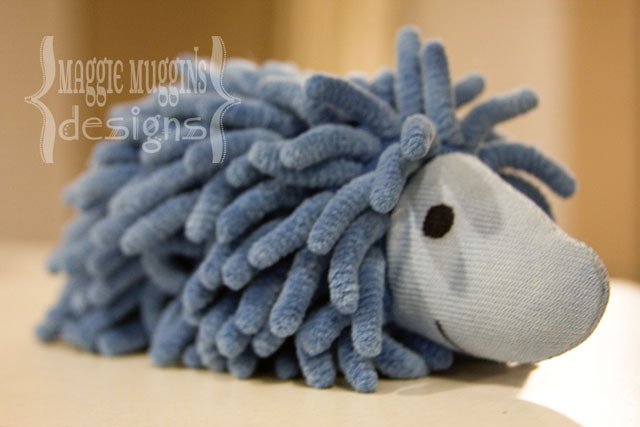 I've been meaning to get around to making a pattern for the Car Wash Mitt Hedgehog ever since I posted the makeover. I know there are quite a few people looking forward to this. This is my first time publishing a pattern so I was surprised at how quickly I completed it! 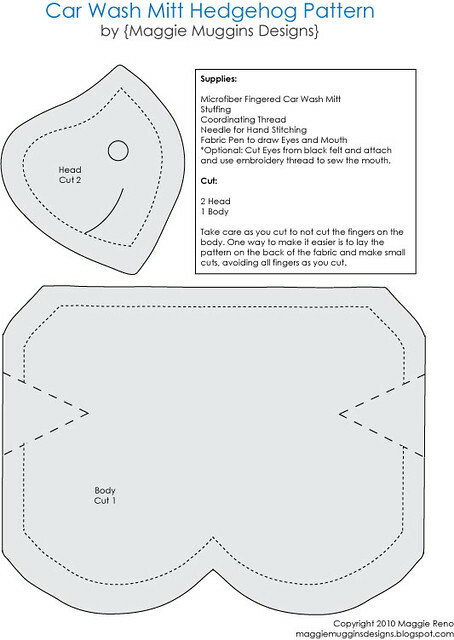 Please NOTE that this is just the pattern, not the instructions for sewing. 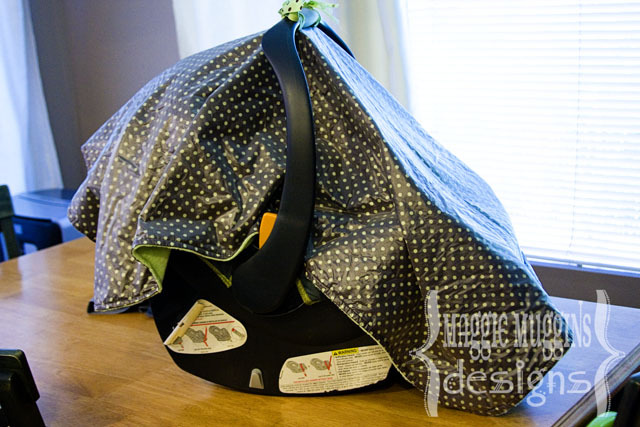 You can look at the makeover post for sewing instructions. When I have time I'll try to add the instructions to the PDF as well, for now this is all you get. Click on the image below to go to Google Docs to download the PDF file. Or click here. This pattern is free for personal use only. Please contact me for permission to use it in any other way. 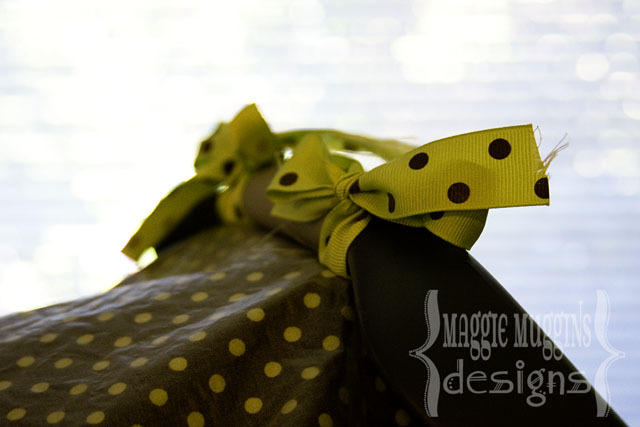 If you have any questions about the pattern please comment and let me know. I already mentioned that we attended a wedding last month. The one I made the invitations for. I have to show you some of the beautiful details from the wedding. 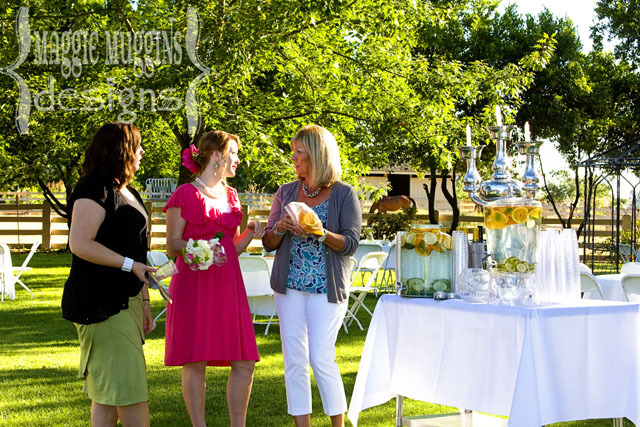 It took place on the gorgeous grounds of the Bride's Grandparents house. What a fabulous place! 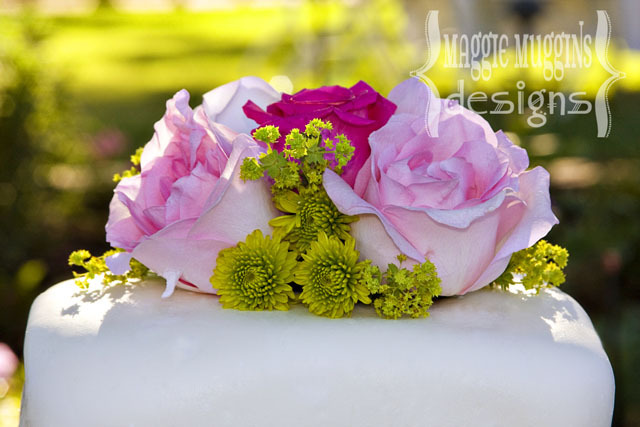 I had the pleasure of working on the flowers with their florist. 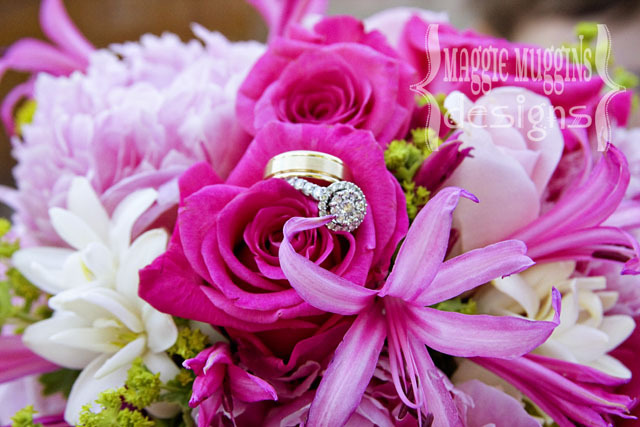 I prepped a ton of flowers for him and worked hard to get the Bouquets and other floral arrangements ready. It was a busy day. Towards the end I kind of crashed. The kids were tired, my baby very much needed attention from his mother, and I had no energy left to make decisions, work on flowers, or be in pictures. I did make it into a few of them though. I was running around like a wild woman trying to get last minute things done. Finally, just after people started arriving, I sat down and enjoyed the view, a little bit of conversation. We left pretty early that night, but not before taking a few pictures. I've finally downloaded them all and edited some. 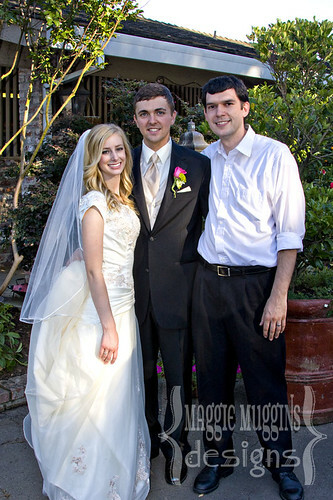 The Bride and Groom with my man! Aside from the flower prep I actually did most of the work for the Bridesmaid's Bouquet's. 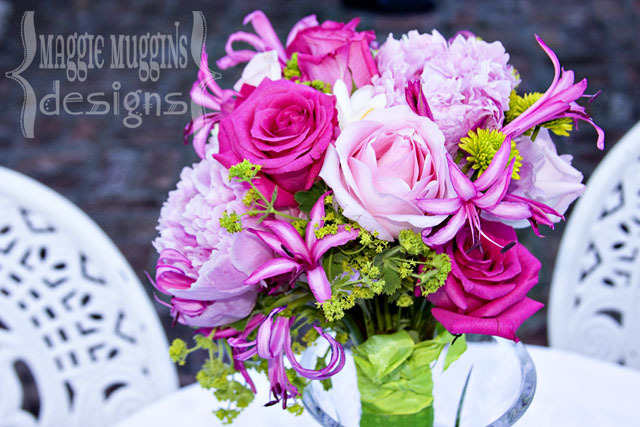 The stems on these bouquets were wrapped in an ivory ribbon. I love the colors so much. 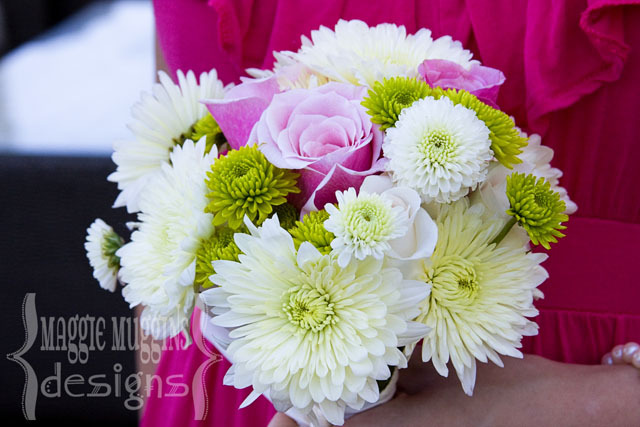 The Green Chrysanthemum's are the perfect pop of green. I love how this really plays of their invitations! 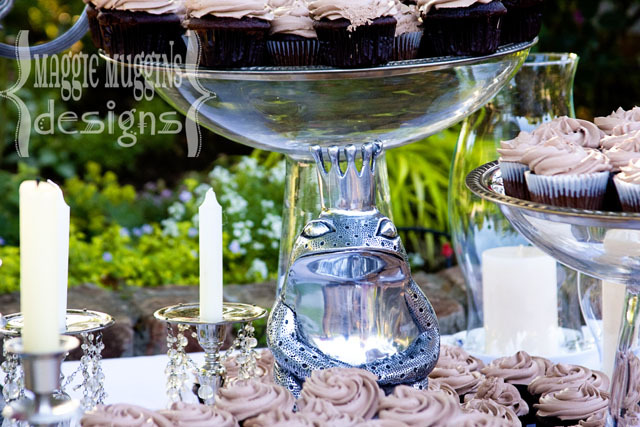 I adore the little Frog Prince detail that was mixed in with all the decor. He's so cute. 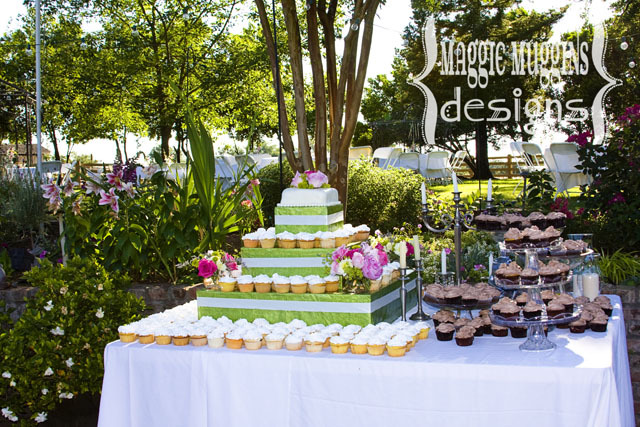 As an improv, those cake plates are actually pedestal bowls with silver trays placed on top! It looked fabulous. 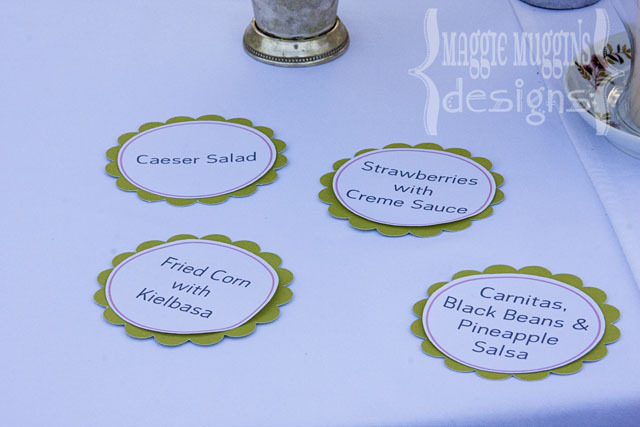 I used my Silhouette to do Print and Cut labels for the food tables. We stuck them on the corner of the table in front of the flowers. 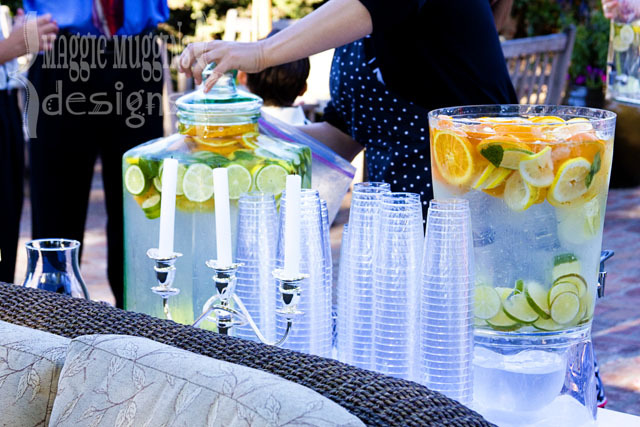 It was really simple, but it allowed the guests to know exactly what was on their plates. I really didn't take a lot of photos, but made sure to get some of the flowers, because that's what I worked on! It was a beautiful reception and we truly wish the new Bride and Groom a lifetime of Happiness. When we first bought our house I used to spend a lot of time searching on Craigslist for furnishings for our home. I remember finally finding the table and chairs for our dining room and being thrilled! I still love how perfect they are for our home. 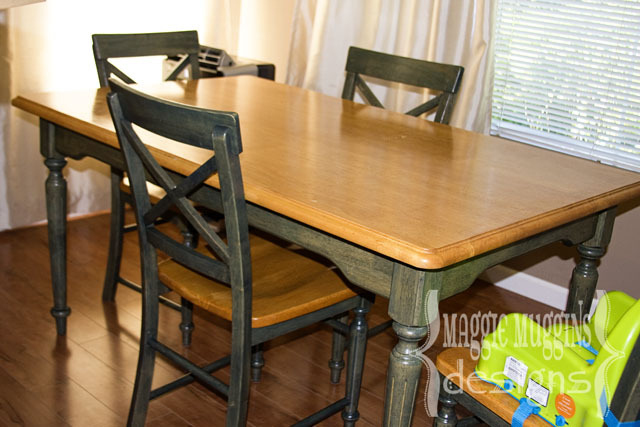 This Pier 1 table and 6 chairs cost us $200! Had we bought it new that same day, it would have cost us over $1,000! I know! AWESOME! Since then a lot of things have changed. Craigslist has had negative media coverage on more than one occasion, and I'll confess every time I think of selling something I hesitate now. But I still use Craigslist. I still love the ridiculously awesome deals I can find. I do however, resent the people that try to sell something used for more than I can find it in a retail store. Of course, I'd also expect that one wouldn't just trust that Craigslist is the best deal and actually do their research. Traffic light ? Already have one! 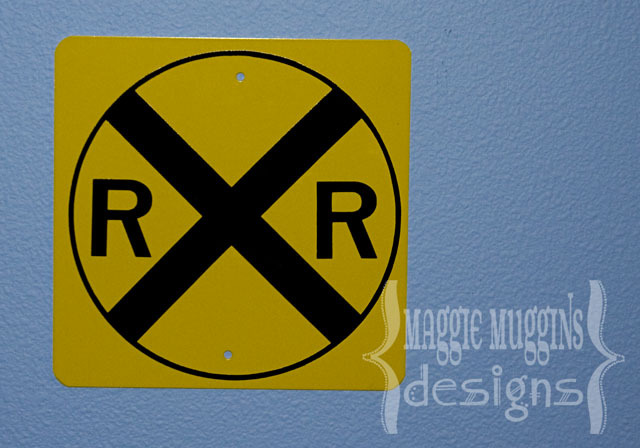 Railroad sign ? Check. Licence plate ? Got one of those up too! And there's even a train set on the floor. 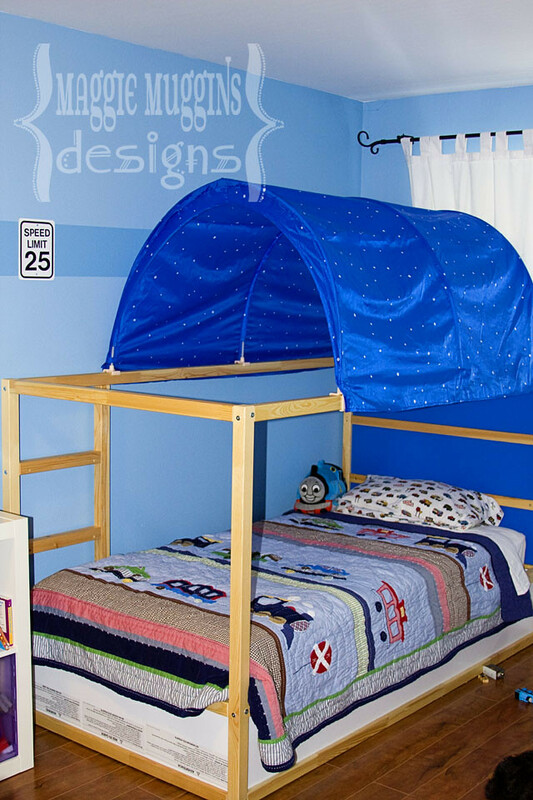 It's like it was made for his room. And yet, they are two very different looking rooms. 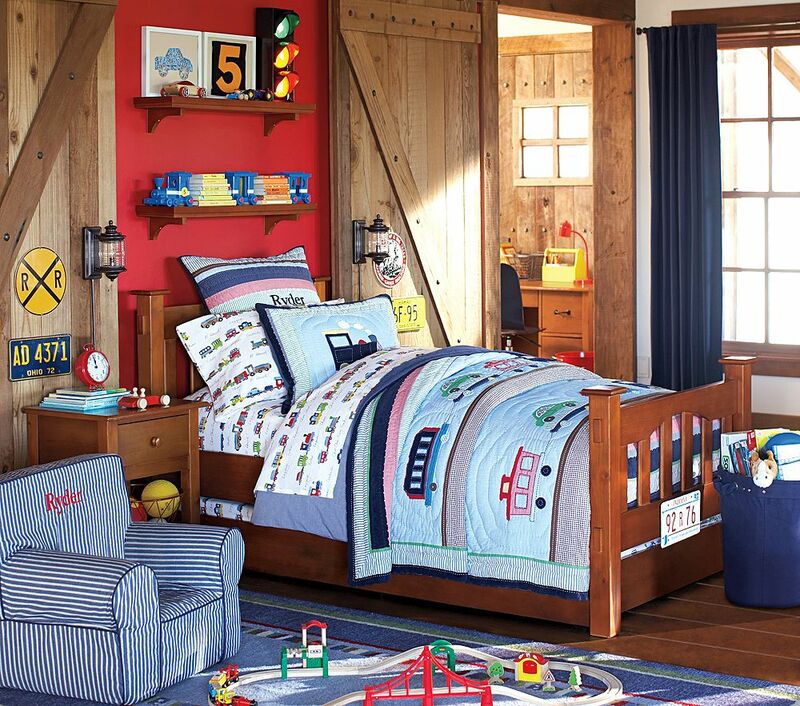 I don't think I could ever come close to Pottery Barn. Nor am I sure that I want to. Can I say I was more than surprised to discover it was still available? A Pottery Barn Quilt for $25?! It's listed on their site for $159 plus taxes and shipping of course! This morning, after a wash, I put it on his bed. Finally, the perfect quilt for his room! My son wanted loved it. He had to point out the engine, the car with an automobile on it, and the caboose. Which he then told me that his friend we visited recently didn't have a caboose on her track! Too cute. Thanks Craigslist for making deals like this possible! Now I need to do something about those curtains.